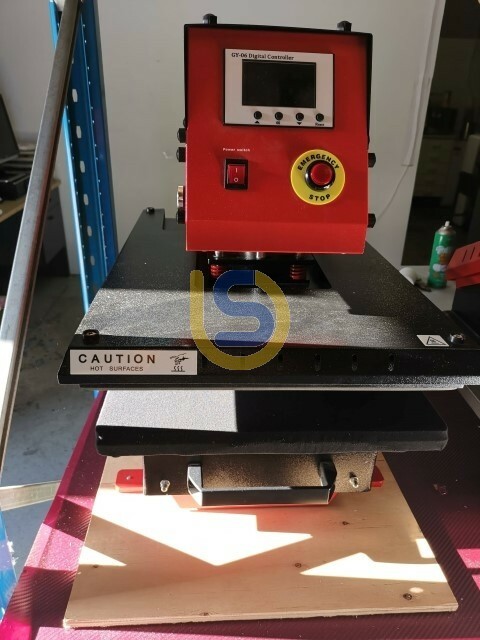 BS Fully Automatic/Pnuematic heat press machine use for t-shirt transfer, sublimation and vinyl. 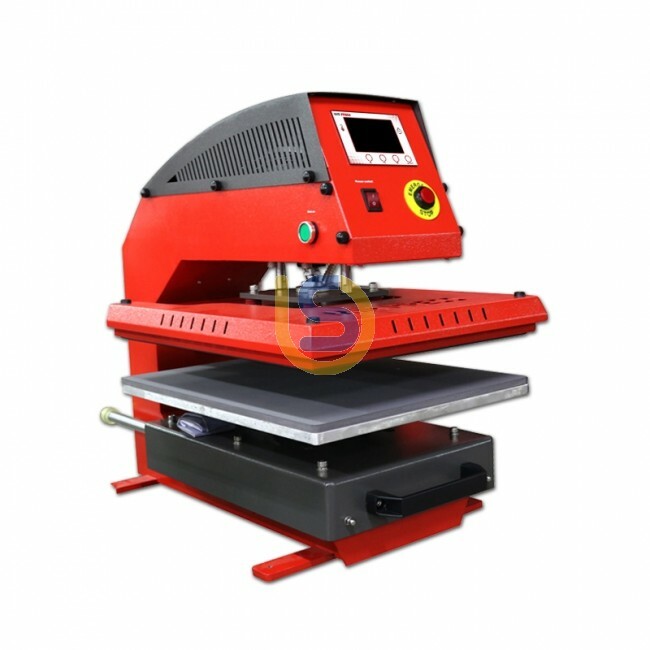 the heat press is especially suitable for heat transfers products such as HTV, Sublimation etc. The base plate acts as a drawer, which allows convenient arranging of transfer objects and can be managed notwithstanding its size with little effort. 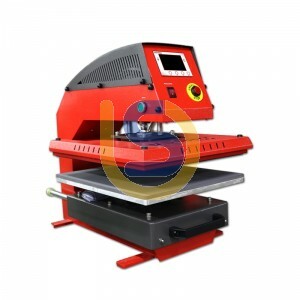 The pressure of the BS - APD24 heat press is performed by an air compressor. 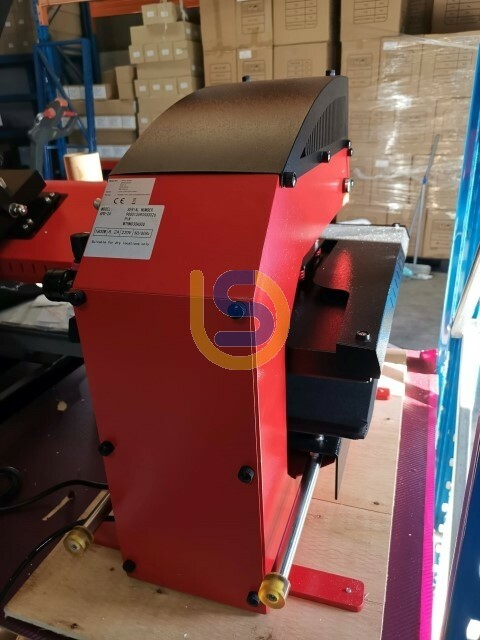 The pneumatic head of the heat plate allows due to perpendicular contact pressure a flawless transferring of multiple materials without displacement outcomes, etc. 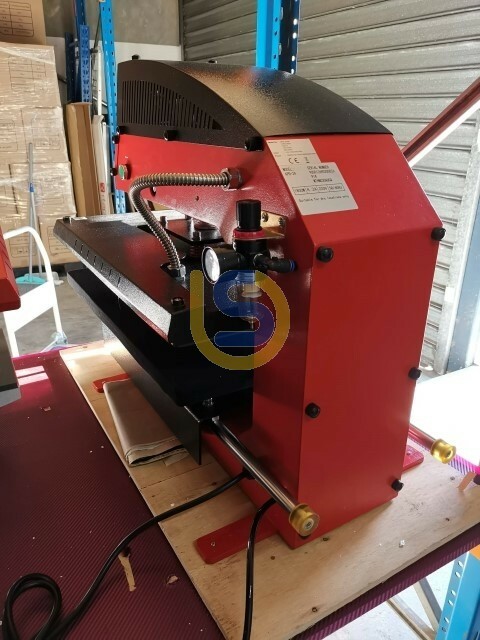 The BS - APD24 heat press with a heat output of 2.5 kW is suitable for all standard transfer processes and this can be used in almost all areas of technology transfer.